On Wednesday, we were treated to some beautiful, sunny weather for Sports Day 2018! Our 6th Class pupils did a fantastic job running the fourteen different stations which all of the children really enjoyed. There were so many different activities there was something for everyone and, as you can see from the photos, everyone had a super day! 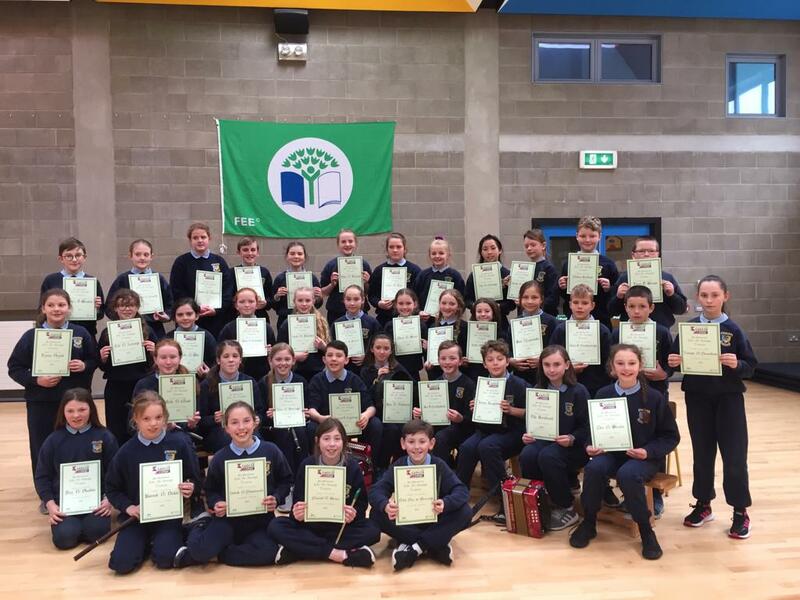 Thank you to Mr. Prout, Ms. Maloney and especially to our amazing 6th Class who worked very hard organising, setting up and running the day!